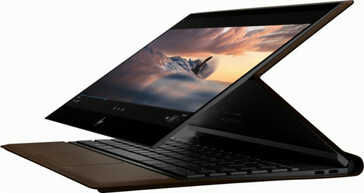 Dual-core Amber Lake-Y CPUs will debut on the Spectre Folio convertible when it launches later this month for $1400 USD. Perhaps not by coincidence, the conference was streamed live this morning in the very same city that Microsoft will be holding its Surface press event scheduled for October 2nd. HP is kicking off the week with a bang. During an early AM press event in New York, the world's largest PC manufacturer unveiled a 13.3-inch Spectre Folio 2-in-1 designed to compete directly against Microsoft's Surface Pro series of tablets. 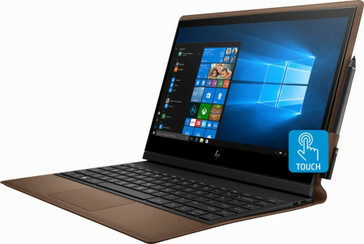 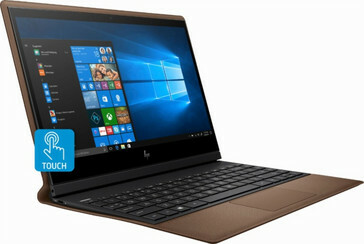 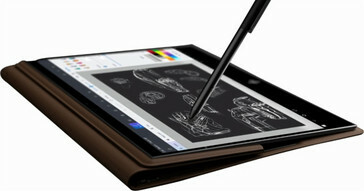 Aside from its attractive cognac brown chassis and leather finish, the system will sport new Amber Lake-Y CPUs. When compared to Kaby Lake-R, these Amber Lake-Y processors have fewer physical cores (dual-core vs. quad-core) and run at about half the TDP (7 W vs. 15 W). 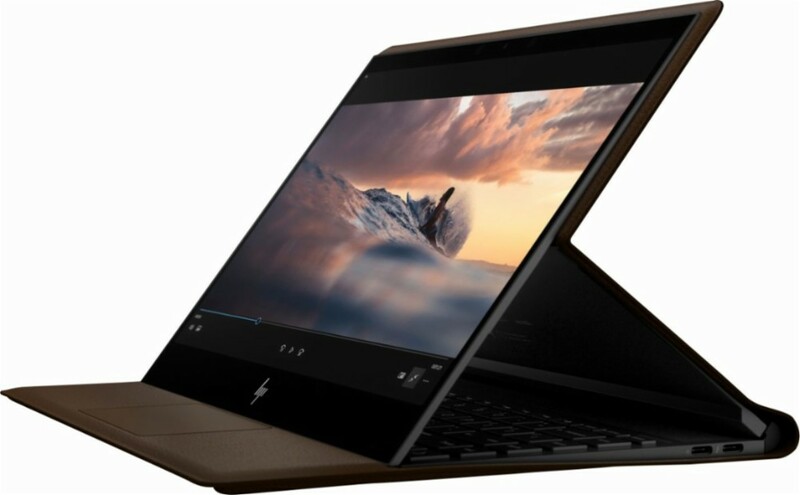 It looks like the Spectre Folio was designed specifically with passive cooling in mind and so common Kaby Lake-R options like the i5-8250U or i7-8550U may not have been possible. 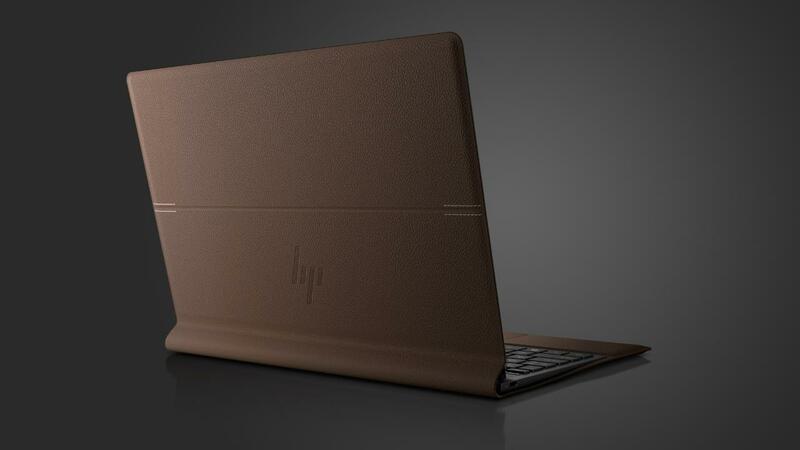 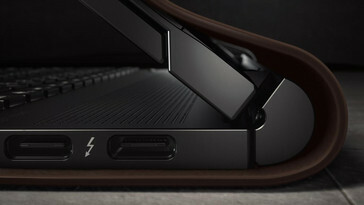 The Spectre series is home to HP's flagship consumer devices while the Folio series is home to HP's flagship business devices. 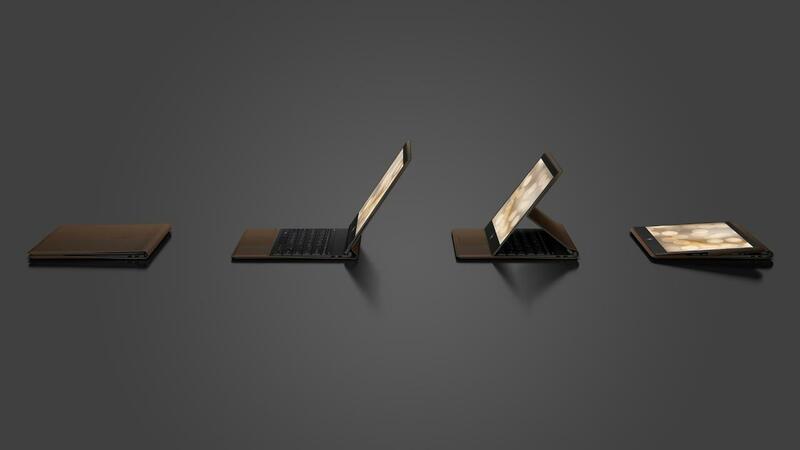 The Spectre Folio appears to be a merging of the two families with the best qualities from each. 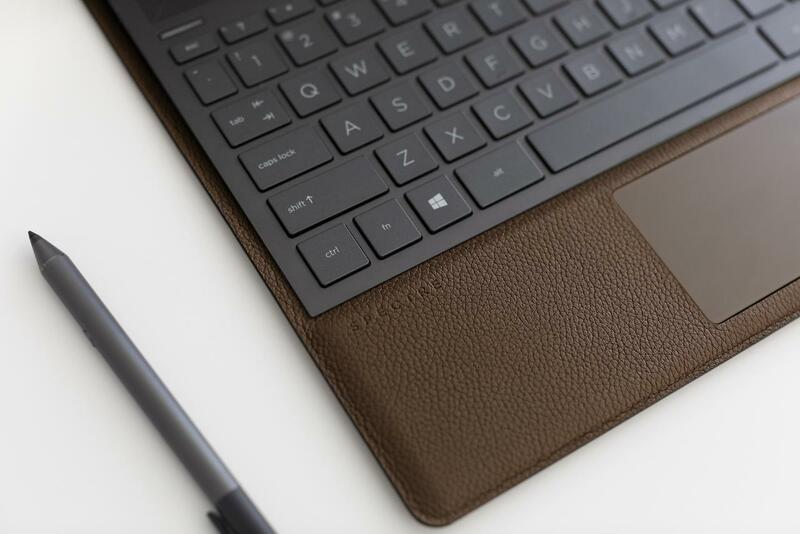 It can be considered an evolution of last year's well-received Elite x2 2-in-1. Check out the official press images and spec sheet below for more information. 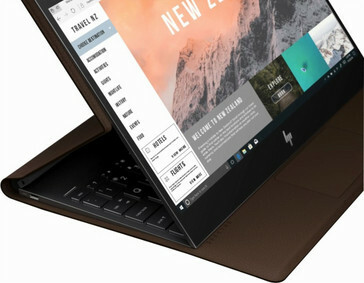 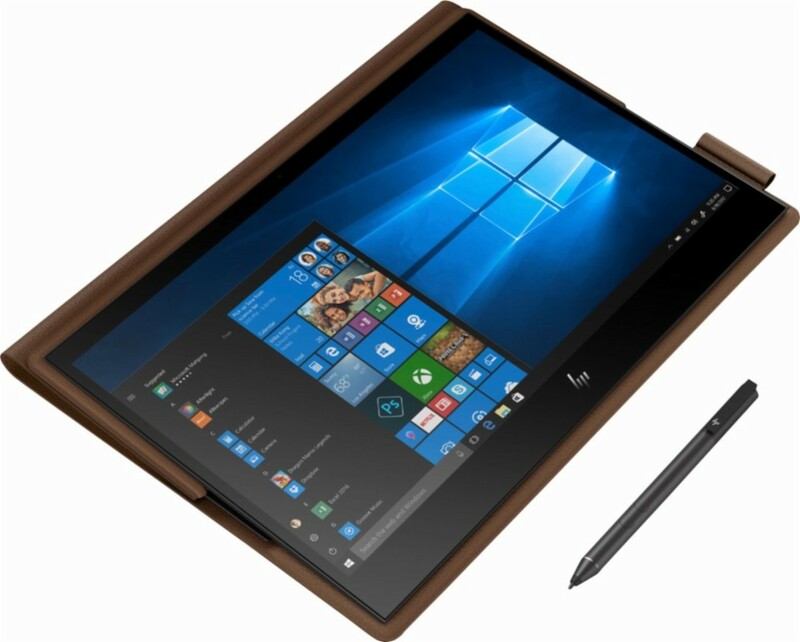 The HP Spectre Folio is now available for pre-order for $1400 USD with an expected ship date on October 29.